Adjectives are words that describe the qualities of something. 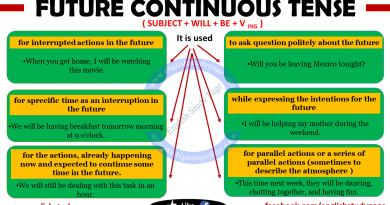 There are different kinds of adjectives in English. Adjectives can be gradable and non-gradable ( extreme adjectives ). 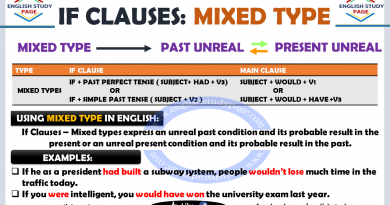 Gradable adjectives means different degrees or levels of the quality. We can use these adjectives with some adverbs ( like a bit, very, really, extremely , quite, etc.) to show the degrees of the quality. Non-gradable / Extreme / Strong adjectives do not have different degrees or levels of the quality. We can also use these adjectives with some adverbs ( like absolutely, completely, really, mainly, etc.). 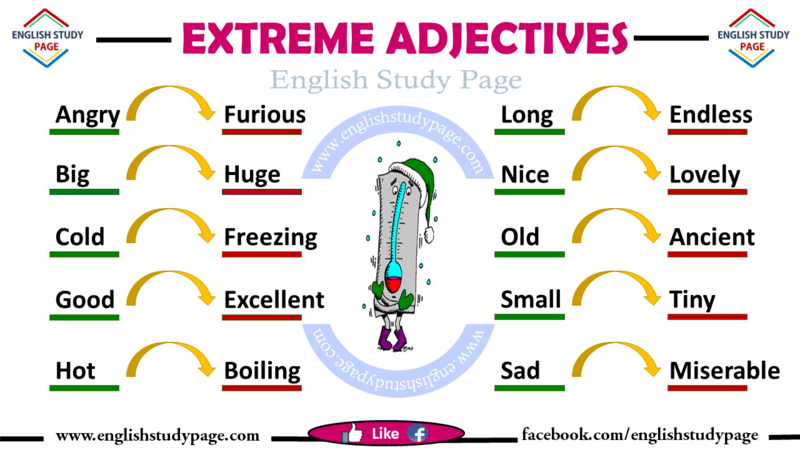 Extreme adjectives( non-gradable adjectives) mean very + adjective. EX. 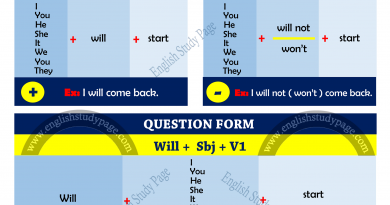 Question tags , relative pronouns , comparative and superlative , active and passive .